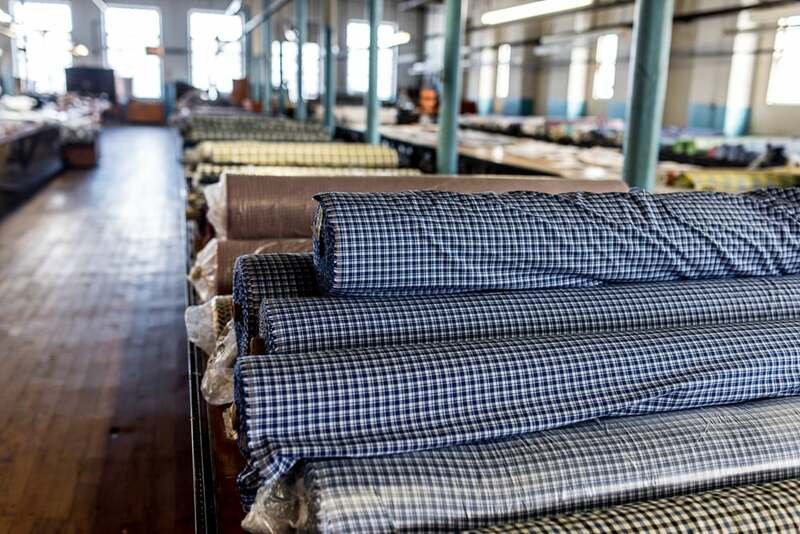 Standard bearer of New England's clothes-making tradition, New England Shirt Company is the oldest operating ready to wear shirt manufacturer in America. Located in Fall River, Massachusetts, New England Shirt sits by the same mill race of the Quequechan River that powered New England industry for centuries. 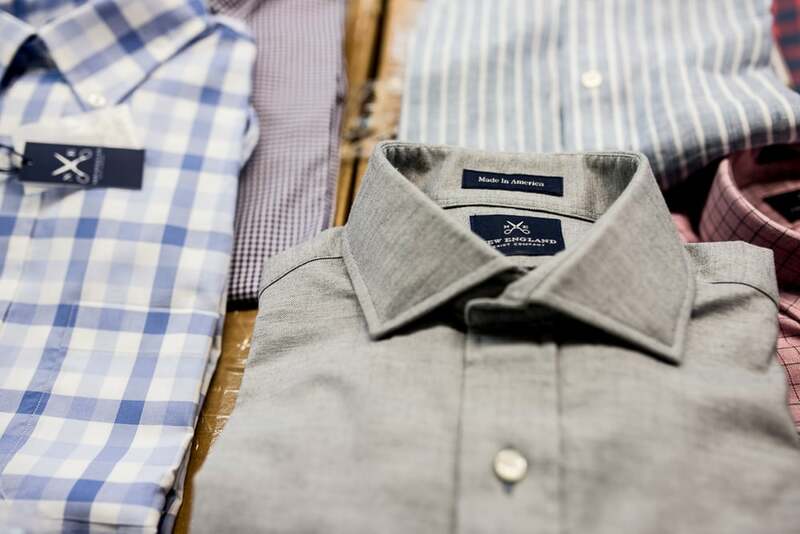 We stock New England Shirt because of the time and care their workers put into the garments, a tradition of craftsmanship that goes back generations.